Most people bring wine, which isn’t a bad idea, but the host may likely have already planned the wines to accompany the meal, so don’t be disappointed if they decide not to open your bottle. 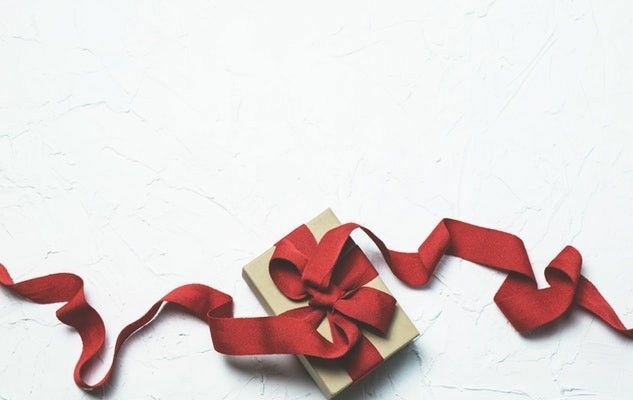 When it comes to the host, they should always open the gift in front of the person offering it, maybe a little to one side to avoid embarrassing other guests. High end food products: Quality olive oil, fine balsamic vinegar, fragrant tea or local produce. Beauty products: A precious soap, relaxing bath foam or scented hand cream. A personal gift: Sometimes a book can be very appreciated. A flowering plant or a bouquet of flowers. Treats for the table: Bring biscuits, chocolates, or alcoholic fruits you have prepared yourself. We’ve got lots of ideas, sweet or savory, to inspire you! Something for the children … : if the host has children, by giving them a toy when you arrive, you’re giving them something to stay occupied for a few hours! … and the adults: a board game can be useful if guests don’t know each other well. If you’re with old friends, nothing better than a game to laugh and have fun together.